2019 is the year of multi-sports events because many multi-sports events are happening all across the world. One among such big multi-sports event is the world police and fire games because it is a worldwide event conducted particularly for police and firing professionals across the globe. These kinds of games are conducted to improve the standard of the sports as well as conducted to get used to culture and traditional values of the particular country. In the modern world you can’t stand alone in order to control crimes and for rescue operations, you have to depend on other countries and these kinds of games helps them to understand better and develop the new friendship which will bring more trust and reliability among each other. 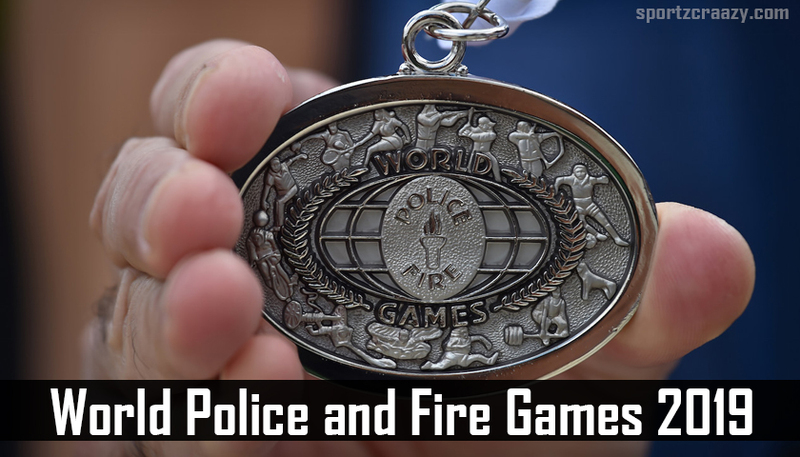 World police and fire games are one of the major sports events that are conducted two years once among police professionals all over the world. 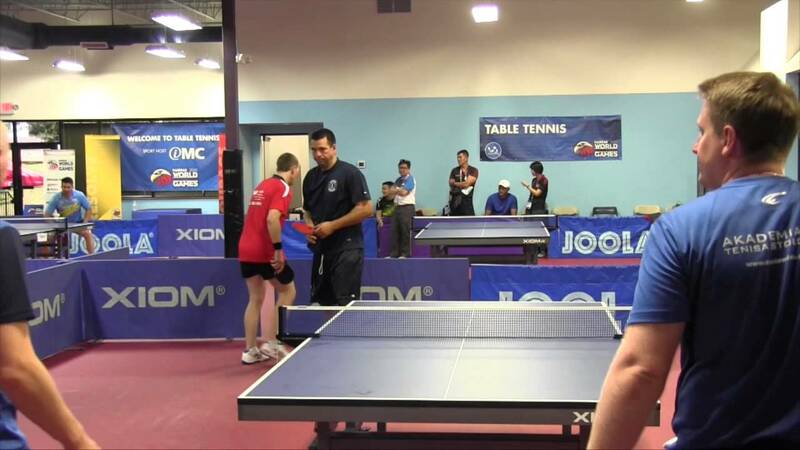 The governing body for this event is world police and fire games federation which is a nonprofit organization. The last edition was held in 2017 at Los Angeles, United States. The large sections of participants have been participating in every edition and 2017 edition witnessed the participation of 10,000 firing and policing professionals which are bigger than 2010 commonwealth games. The professionals from 60 nations are participating in the event the 2013 edition which was held Ireland was marked as the best edition so far. The first world police and fire game begin in 1983 and is scheduled to conduct every two years once. So far 17 editions have been completed and the 18th edition of the event is going to happen at China next year. 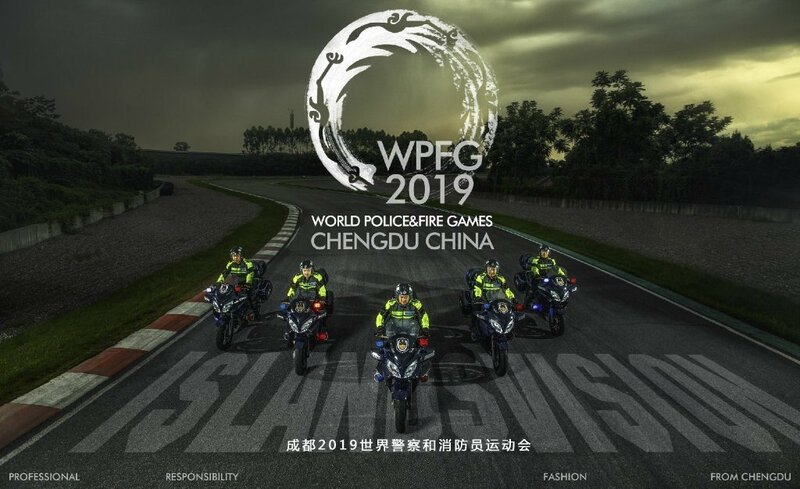 As mentioned earlier, this event is one of the biggest multi-sport events for professionals and the next edition of the world police and fire games will be the 18th edition and is scheduled to take part in China between July 28 and August 6th. Like other major sporting events commonwealth games, Olympics this world police and fire games will witness the wide range of popular sports played in the event. Almost all the major and popular sports will be played here and it provides the right opportunity to showcase their talent. It allows the professionals not to give up their sport after joining the job and it allows the departments to ask their sportspersons to continue in order to get some reputation in the world arena. Due to some controversies and boycott the last edition was not much popular and was well organized as expected but the organizers are keen on organizing the much better event next year and gain more prominence. At least 15000 professionals are expected to take part in the event under 42 sports from 60 nations which is really a big number. With top nations are expected to take part in the event and major sports are expected to play, the world is going to witness the much better professional multi-sport event next year. America and Russia are the most successful nations in the event so far and they are expected to dominate in an upcoming edition besides that UK, Brazil and China have fared well in the last edition and we can expect the same from them in next edition. 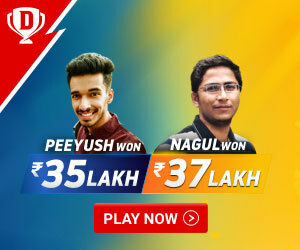 So far the completion level has increased with the participation of many professional players which also increases the interest among the audience. Hope next year edition is the most successful and biggest edition of all time and hope it took the event to the next level. Top 10 Hollywood movies on Sports you can’t afford to miss.